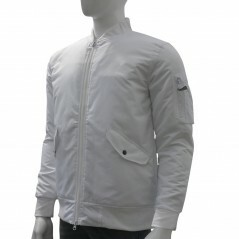 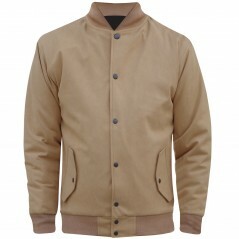 Bomber Jackets, Polyester Jackets, Denim Jackets, Pilot Jackets, Ribbed neck & cuff Jackets etc. 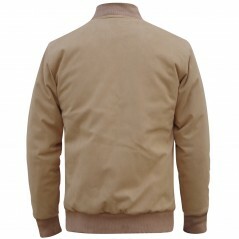 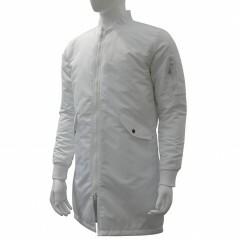 Bomber Pilot JacketShell Polyester Water Repellent/ Windproof FabricPolyester Lining with Polyester .. 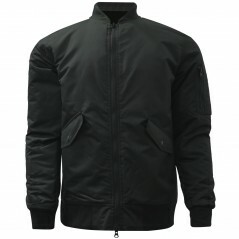 Bomber Pilot Long CoatShell Polyester Water Repellent/ Windproof FabricPolyester Lining with Polyest.. 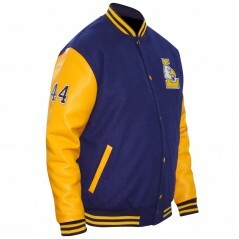 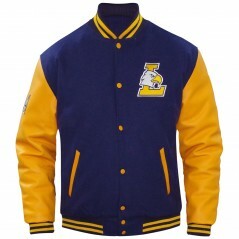 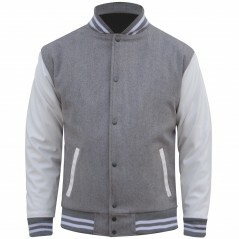 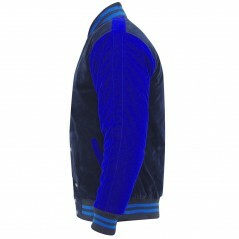 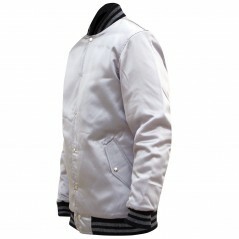 Varsity JacketOuter-shell Wool bodyFaux Leather SleevesPolyester Lining with Polyester Fiber Filling.. 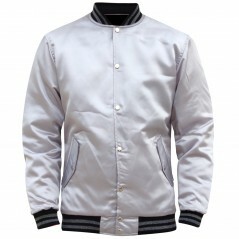 Satin Bomber Jacket 100% PolyesterOuter-shell Velour/VelvetPolyester Lining with Polyester Fiber Fil.. 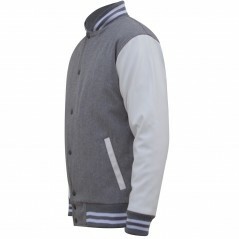 Varsity JacketOuter-shell Wool Body & Leather SleevesPolyester Lining with Polyester Fiber Filli.. 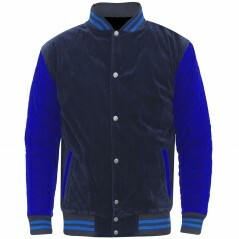 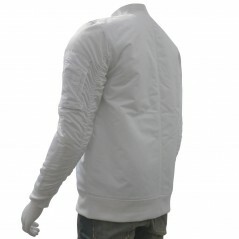 Varsity JacketOuter-shell Wool Body & Faux LeatherPolyester Lining with Polyester Fiber FillingB..
Velour/ Velvet Bomber JacketOuter-shell Velour/VelvetPolyester Lining with Polyester Fiber FillingBu..